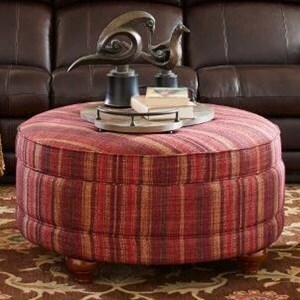 Trade out that clichéd wood coffee table for a living room centerpiece with pizzazz. 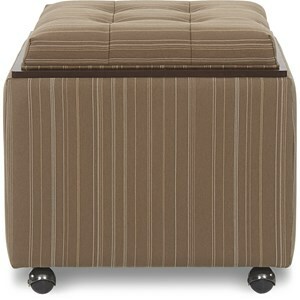 This oversized cocktail ottoman provides a cozy extra seat as well as storage, making it a phenomenal choice for any room. 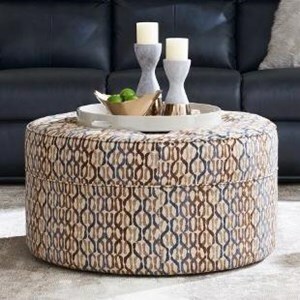 The cushioned top of the ottoman does double duty as a tray table or bench, along with a lift-top compartment concealing an abundance of storage space. 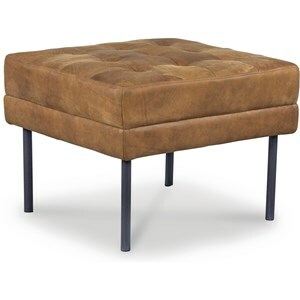 Please note that fabric ottoman will be lined inside with matching body fabric, while leather, bonded leather, and faux leather option will be lined in tan denim fabric. 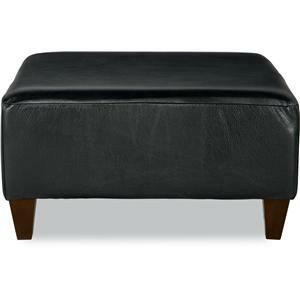 The Ottomans Depot Storage Ottoman with Legs by La-Z-Boy at Morris Home in the Dayton, Cincinnati, Columbus, Ohio, Northern Kentucky area. Product availability may vary. Contact us for the most current availability on this product. 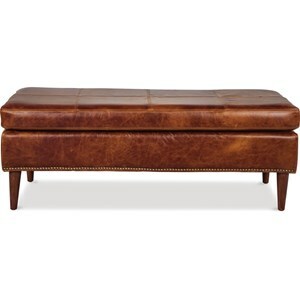 La-Z-Boy ottomans are much more than just a footrest. 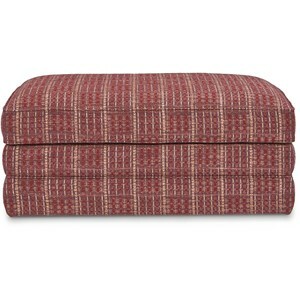 Discover the most comfortable, fashionable and functional ottomans ever. 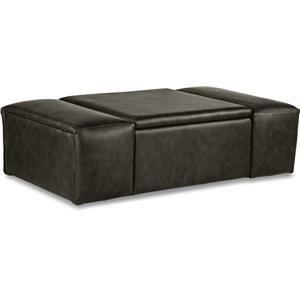 They’re ideal for extra seating, serving space and hidden storage. 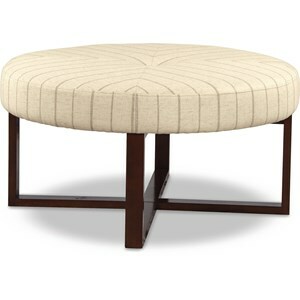 Many of our ottomans feature reversible cushions that feature wooden trays or a tabletop underneath. 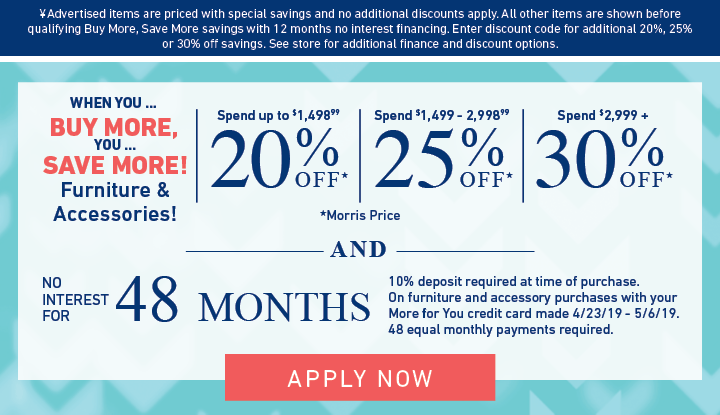 The Ottomans collection is a great option if you are looking for Contemporary Casual furniture in the Dayton, Cincinnati, Columbus, Ohio, Northern Kentucky area. 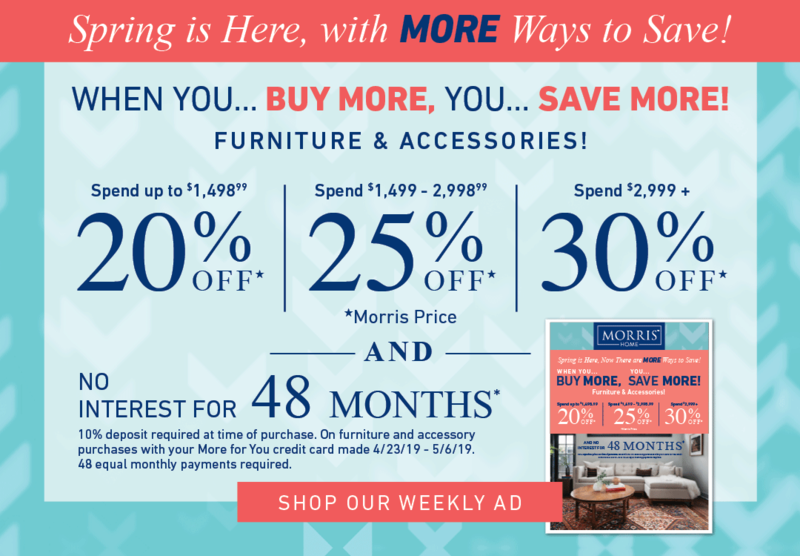 Browse other items in the Ottomans collection from Morris Home in the Dayton, Cincinnati, Columbus, Ohio, Northern Kentucky area.